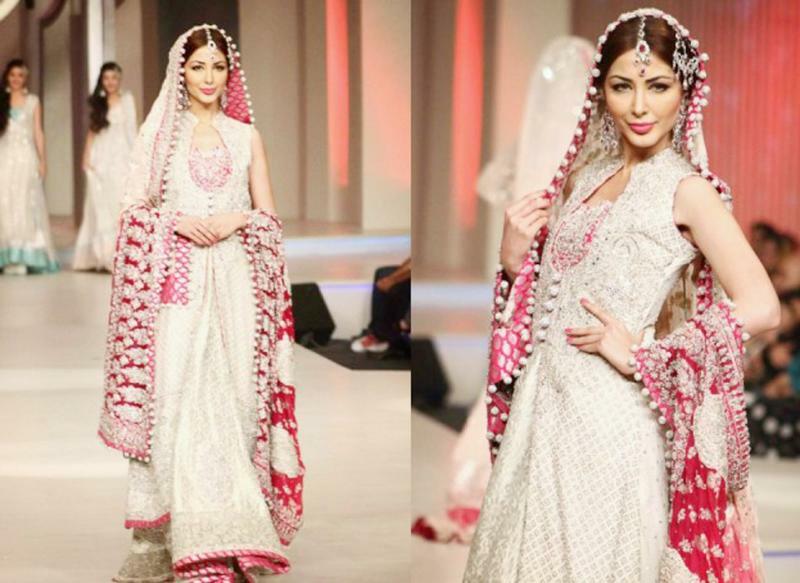 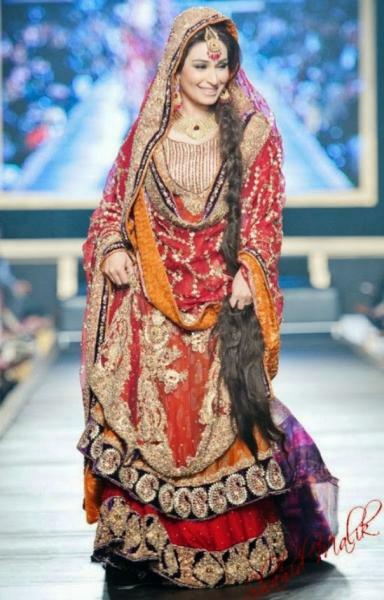 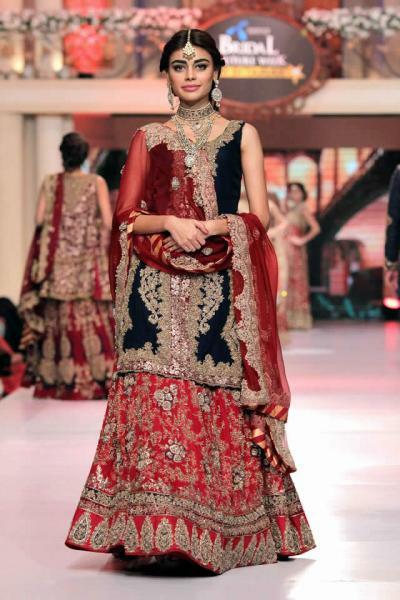 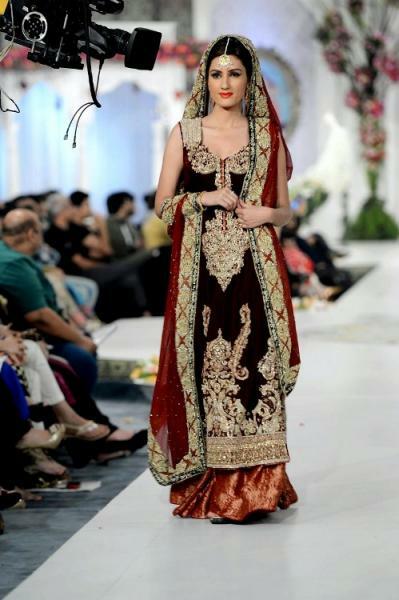 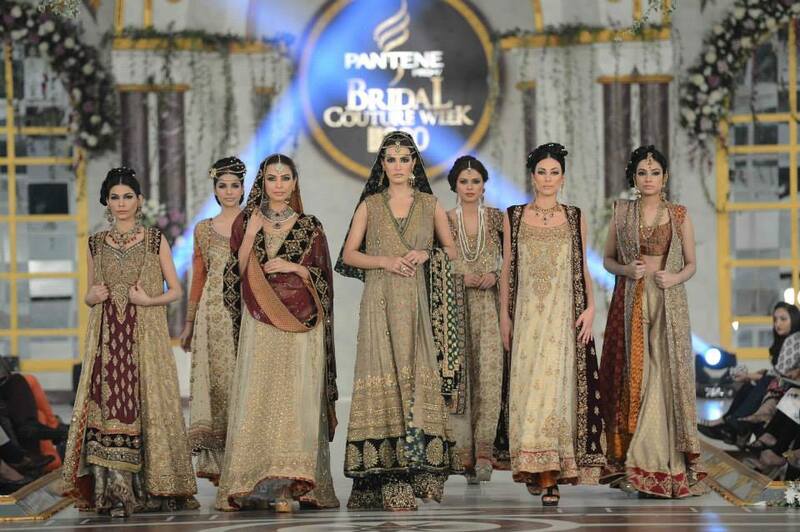 Hassan Shahriyar YasinHSY is one of the best Bridal Wear in Lahore. 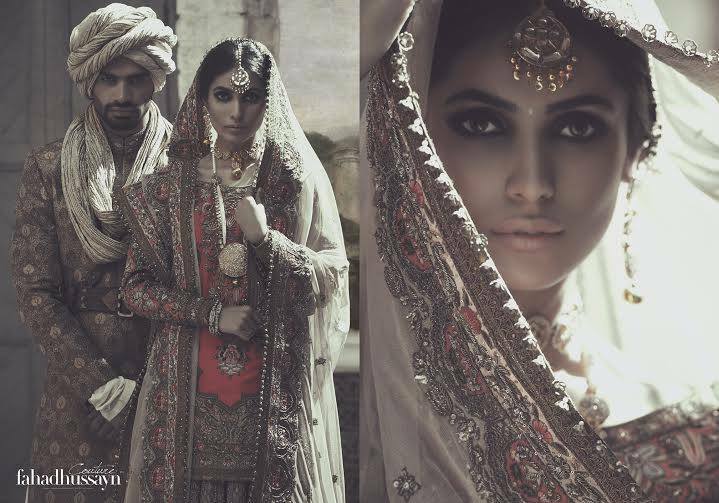 If you are looking for the best Bridal Wear in Lahore and you like the work of Hassan Shahriyar YasinHSY then send an inquiry now and we will connect you with Hassan Shahriyar YasinHSY as soon as possibe. 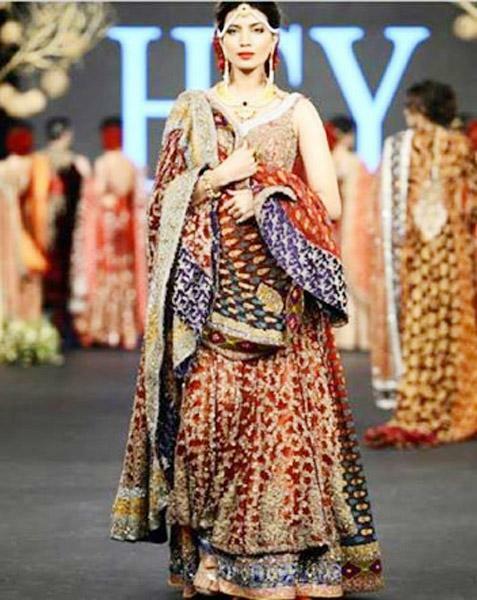 HSY is best known for combining contemporary silhouettes with the traditional techniques of old. 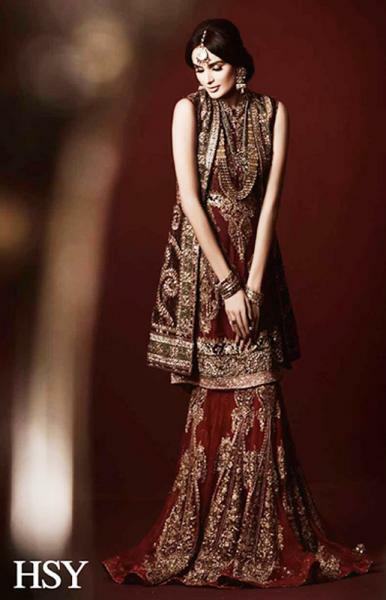 The brand’s inspiration is distinctly Pakistani and Middle Eastern peppered with Western influences.